June 6, 2016 — Corey Brick, DDS, general and cosmetic dentist at New York Dental Office, has been named a 2016 Top Doctor in New York City. 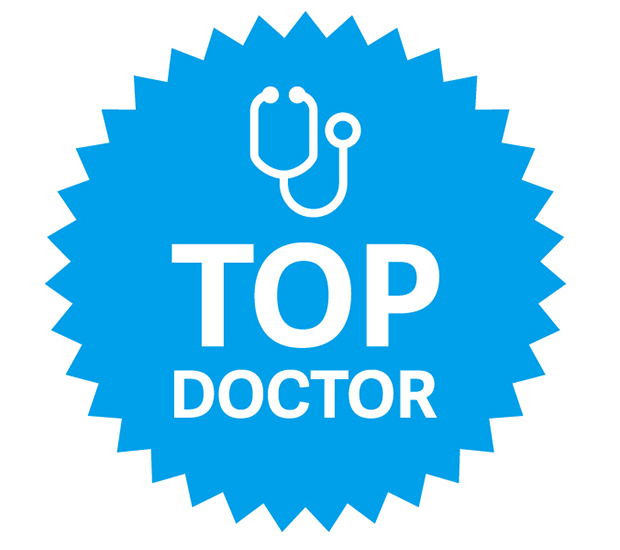 Top Doctor Awards is dedicated to selecting and honoring those healthcare practitioners who have demonstrated clinical excellence while delivering the highest standards of patient care. Dr. Corey Brick is a very experienced and highly respected dental practitioner. 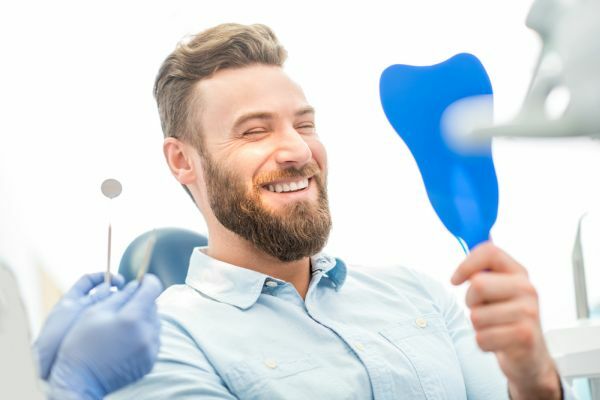 His career in dentistry began after he graduated with honors from the Columbia University College of Dental Medicine with an advanced Prosthodontics concentration. Further postgraduate training was then undertaken at the James J. Peters VA Medical Center, where he treated U.S. veterans who had often complex dental needs. Skilled in both general and cosmetic dentistry, Dr. Brick carries out a wide range of dental procedures for many varied conditions. He is renowned, however, as a specialist in advanced prosthodontics and implantology, including the use of endodontics and esthetic enhancements, as well as providing full mouth rehabilitation. Dr. Brick is noted for his caring and compassionate approach to medicine; he is an expert at putting patients at their ease by taking time to explain their treatments, and so he is particularly popular among dental-phobic patients. Since 2010, he also makes annual trips to La Romana in Dominican Republic to provide dental care to people who would otherwise not be able to access it. He also lectures to dentists in residency training at the James J Peters VA Hospital. This laudable attitude makes Dr. Corey Brick a very worthy winner of a 2016 Top Doctor Award.